Maggie Cheung had once posted a photo showing off V-line abs, and stirred up speculation on whether the person in the photo with those V-line abs was her? Unfortunately, the answer was just as disappointing as Myolie Wu's "I found him!" Maggie laughed: "I wish! I hope one day I can lift up my shirt and show off a little." We believe Maggie doesn't just have a nice body figure to show off, but she can also show off her acting skills. After leaving TVB, Maggie has gained more than she lost. She now has the freedom to work for HKTV, iCable, nowTV or some Mainland company. She could even find her true self. Since leaving TVB, Maggie had more time to do the work she wants to do and live the life that she wants to live. She said: "In the past, I was really scared when I saw the outskirts because going that far, I'm almost certain its a costume drama and its most likely a location you can't even find a restroom. It is terrifying, but now I've learned to design my own life. I can plan how I want to live." She also praised HKTV for being able to comply with the terms made in the contract. 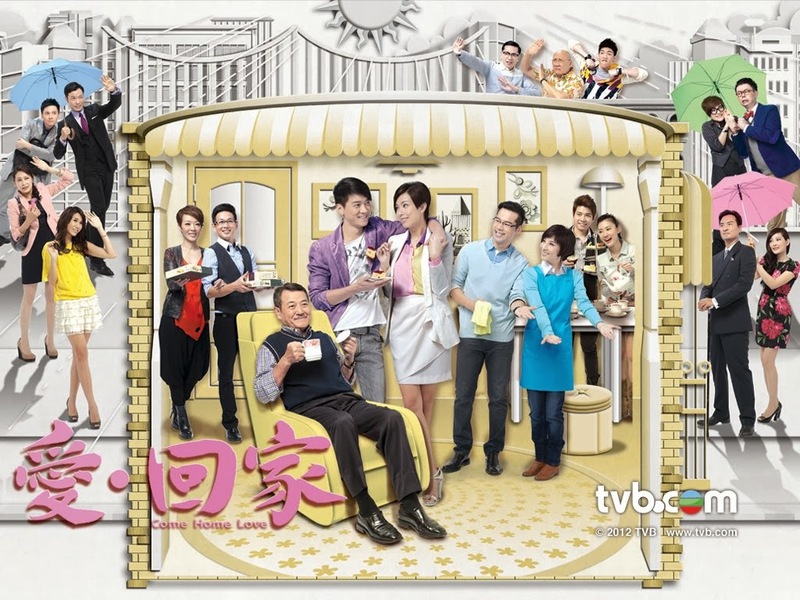 She said: "In TVB, Hoi Mei (Kathy Chow) had a set amount of hours to rest, but in the end TVB wasn't able to keep the promise. Mr. Wong at HKTV's contract had 10 hours set for resting time, earlier when I was filming Hakka Woman, he was able to fulfill that promise. In April, I will be filming another modern series with HKTV. I'm not worried the series won't have any place to broadcast because the internet is the future broadcasting platform." In the past, Maggie just knew how to be materialistic to please herself, but now she says: "I was young before, I saw myself working so hard, so I would go shopping to make myself feel better. One time, I swiped my credit card so much I went over the limit. I didn't realize until much later that my life before was just so dry and dull." Currently still single, Maggie never liked people asking so many questions, but after getting bombarded by questions, Maggie finally admitted she had a pursuer, but was unwilling to disclose the details of that person. She said: "If I really do find my Mr. Right, I will consider letting you all know. There is no reason to hide it. (Can you accept sister-brother love?) In this time period, it really doesn't matter. Is it definite that if a man is older than a woman, then they'll be happy? Or if the woman is older than the man, then they won't be a happy couple? Actually, the most important between two people in a relationship is feeling. But, is marriage definitely going to be better than being single?"